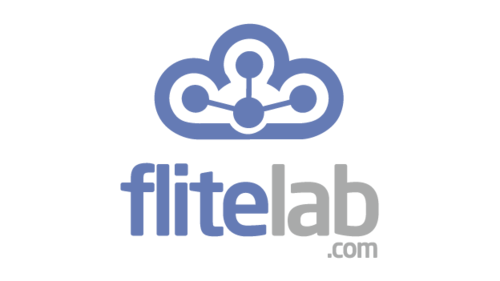 The imaging division of flitelab is built around a team of individuals that each bring a specific skillets to the mix that allows us to stand out from the crowd. Our combined background and professional careers span photography, IT, and aviation – both full scale and RC. This varied background allows us to fully understand all aspect involved in aerial imaging, from the design and construction of our UAVs, piloting and flight planning, through photo & video production. Unlike many of our competitors, we build and maintain our own equipment, as well as equipment of others, this allow us to quickly adapt to custom needs or issues when they arise.